Happy St Patrick’s Day! May the luck of the Irish be with you and may you each find that pot of Gold at the end of that rainbow…. 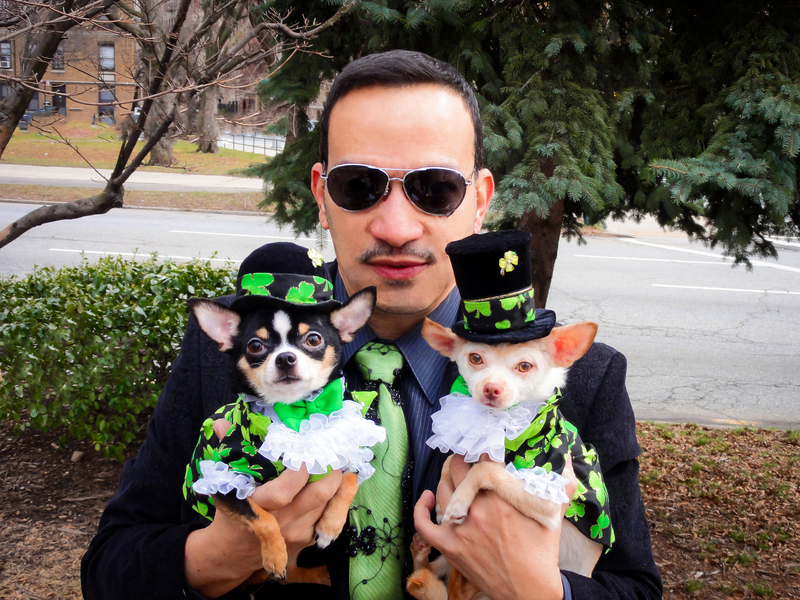 Chihuahuas Bogie and Kimba are wearing Anthony Rubio Designs. Happy St Patrick’s Day! 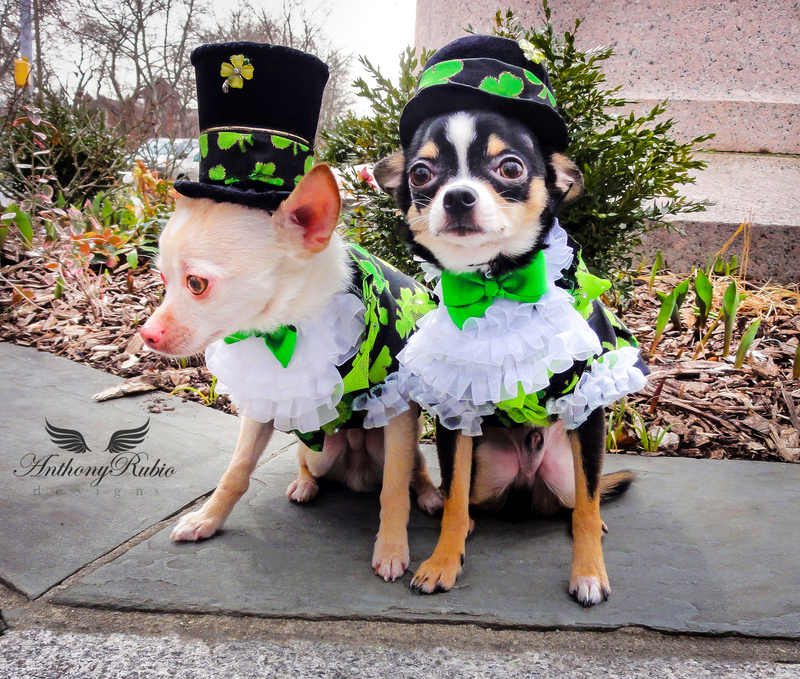 Chihuahuas Bogie and Kimba are wearing Anthony Rubio Designs.